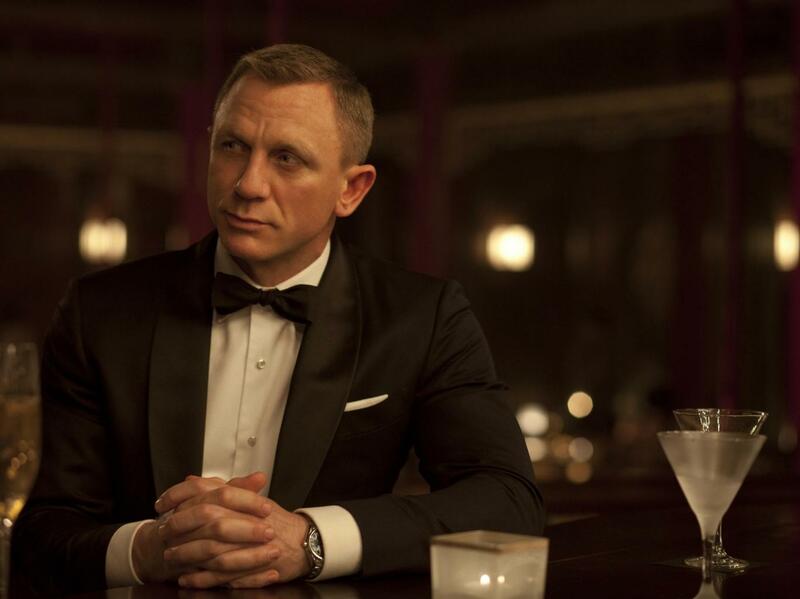 James Bond is gearing up for his next outing, and it’s all-but-confirmed that the suit will be donned one more time by Daniel Craig. We also have a release date for Bond 25 – November 8 2019. That might feel like ages away but the producers are actually in a pretty crucial stage of making the film right now, namely, deciding who is going to helm the 007 behemoth. According to Deadline, there are a few front runners to direct Craig and co, as well as the usual names that pop up with every franchise. It’s pretty much expected nowadays to have the likes of Christopher Nolan attached to franchises, but quite frankly that’s just wishful thinking. 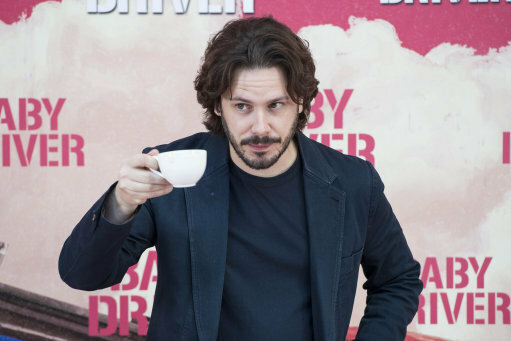 Edgar Wright, director of Baby Driver and The Cornetto Trilogy, has also had his name kicked around to steer the film to success. Neither of these names seem particularly likely, it’s more likely they’re just in the conversation because they both have successful films out at the moment. 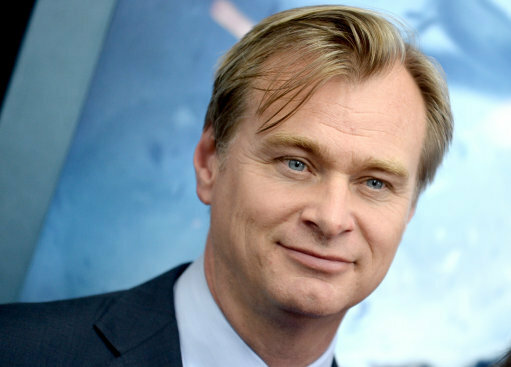 Nolan recently revealed in an interview that he is up for directing a Bond flick. Maybe one day that would work out. You’d have to be needed, if you know what I mean. It has to need reinvention; it has to need you. And they’re getting along very well. The names that seem to have more behind them are all rising stars in cinema, and have all directed critically acclaimed works over the past couple of years. 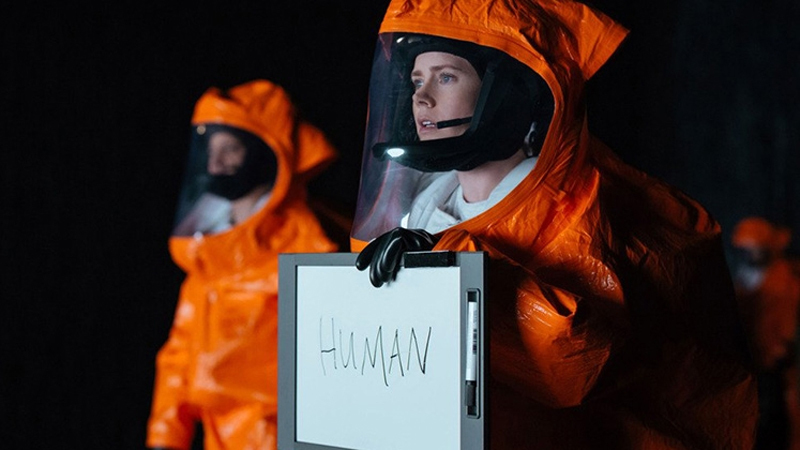 The first name that will undoubtedly get people hyped is Denis Villeneuve, director of Arrival and Sicario. It’s safe to say that Denis is one of the most interesting directors working today. But Villeneuve has a pretty full slate at the minute as he wraps up Blade Runner 2049 and moves on to his next sci-fi project Dune. So it’s hard to see that he’d have the time to push ahead with James Bond in the meantime. Another name likely to get people excited is David Mackenzie, director of last year’s Hell or High Water. Both Villeneuve’s Arrival and Hell or High Water gained Oscar love this year, so there is some real pedigree to the talent attached. However, Mackenzie is slated to direct Outlaw King, a historical film about Robert the Bruce, a Scottish king that most know from Braveheart. 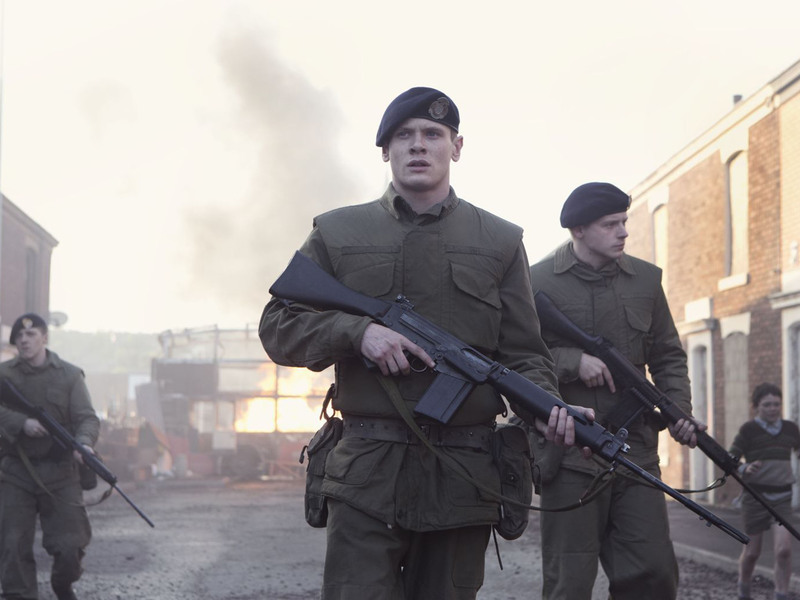 This leads us to our third and final nominee, Yann Demange, who wowed critics with his tense Irish troubles thriller ’71, starring Jack O’Connell. According to Deadline’s Mike Fleming Jr, the three directors have all had meetings with the production company. It seems that with the clashing schedules of the other two directors, Yann Demange is in in pole position to lead James Bond in to another entry at the box office. 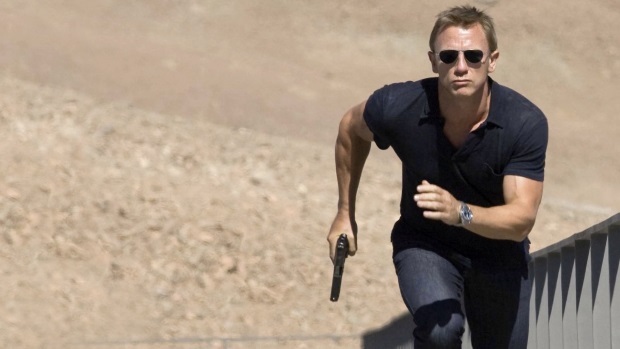 Who’s On The James Bond Director Short List?